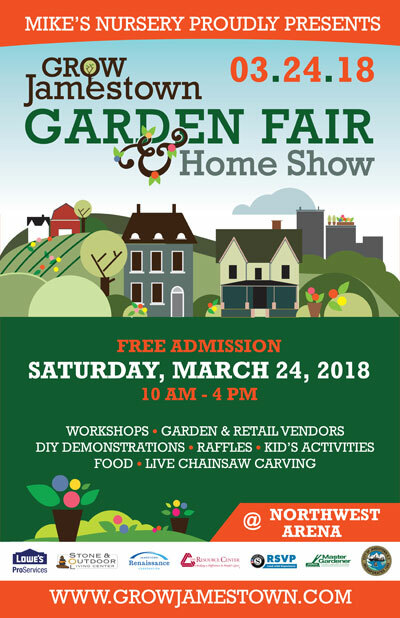 The GROW Jamestown Garden Fair and Home Show will be held from 10 a.m. to 4 p.m. Saturday, March 24 at the Northwest Arena, 319 W Third St., Jamestown. 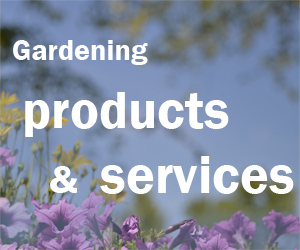 Features include landscape designers, gardening workshops, craft vendors, home improvement experts, kid’s activities and food vendors. Jamestown Renaissance Corporation invites you to this great event for the whole family. 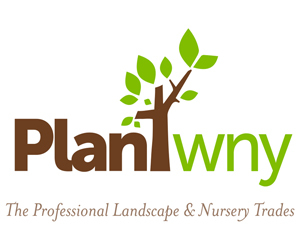 It is sponsored by presented by Mike’s Nursery as well as Lowe’s ProServices in Warren, Stone and Outdoor Living Center, and the Resource Center.